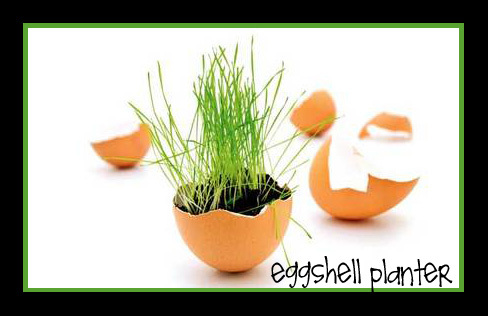 This is a super super cute idea I came across… using eggshells as a starting pot for your crops! It would be super fun to do with the kids, especially with Easter right around the corner! You could dye the eggs first and put cute designs on them, and then fill them up with some wonderful soil and plant your little seed. What a fun family project, eh?! And then when it’s time to transplant your little seedling, you simply crack the shell gently in your hand and plant the entire thing, shell and all, into the ground. This is something I have loved to see in my own family. I love listening to my girls chattering away with their daddy as they look at the little baby lemons on our tree, or showing him how the lettuce is growing when he gets home from work, or as he instructs them in where to put their little spade of dirt, or the giggles of delight as they just enjoy time working together in the yard, side by side. This truly is the greater good of gardening. 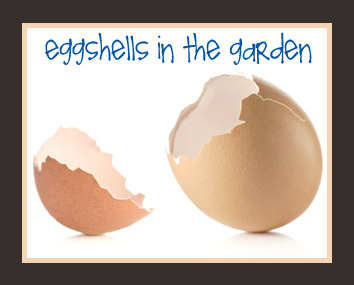 Feature Friday: Eggshells in the Garden! 3. Mix crushed eggshells into your garden soil for a calcium boost. This is especially helpful in areas where you will be planting peppers, tomatoes, squash, or eggplant, which are susceptible to calcium-deficient diseases (like blossom end rot). You can even stick some crushed eggshells directly in the holes where you will plant the seeds. Granted, the shells will likely not break down fast enough to be of immediate help, but they will sure benefit a later season’s crops! 5. Add the shells to your compost pile to add valuable nutrients to whatever your compost will eventually go towards. Regardless of how you’ll be using them, be sure to rinse your eggshells and then allow them to dry out (otherwise you may end up with pesky animals in your yard who are attracted to the sticky residue). Then, for each of these uses (with the exception of #4), crush your eggshells by placing them in a plastic bag and hitting with a rolling pin, a cup, or anything you have on hand (awesome for getting out any frustrations.) 😉 If using the shells for pest control, leave them at this phase where they are small with plenty of sharp edges. However, if you are going to add them to the soil for calcium, place the crushed shells into a blender or food processor and process until the shells become a powder. (The finer you process it, the more quickly it will break down and become of use in the soil.) Then simply sprinkle it around your fruit trees, vegetable garden, and in potted plants as well. And here’s another helpful hint: If you hard boil your eggs, save the water that you cook the eggs in. The water will have all sorts of nutrients in it that have leached out from the eggs. 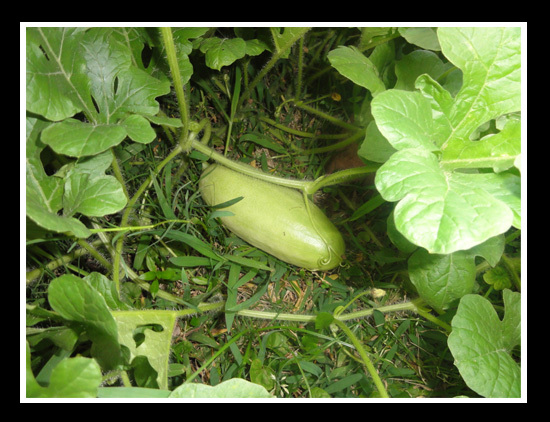 Allow the water to cool to room temperature and then use it to water at the base of your plants and vegetables. Well, you just can’t beat free nutrition (or pest control for that matter)! So start saving those eggshells and best wishes in your gardening efforts! Raised Bed: As I’ve mentioned before, a lot of the ground here in our area is just clay. You cannot grow a garden in clay. Well, not a good one anyway. 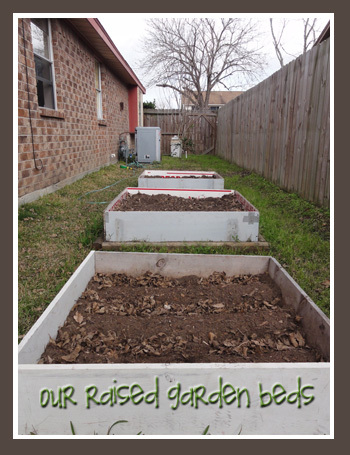 So if you live in an area with difficult soil, the very first thing you need to do is make a raised bed. I like having borders on mine to contain the area, but your raised bed could be as simple as dumping a bunch of good soil in a mound. 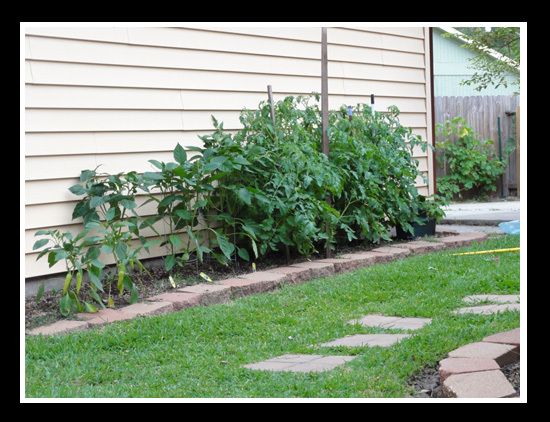 The height of your raised bed will be determined by what you want to plant. 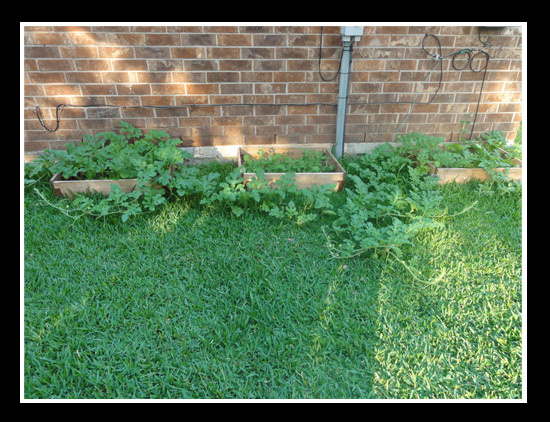 If you want plants/crops that have a simple root system, then about 6-8 inches deep would suffice. If you want to grow root crops (carrots, potatoes, onions, etc.) then you will want your bed to be a bit deeper (around 12 inches deep or so). Excellent Soil or Compost: I’m so bummed I missed her information on this because I think it’s where I’m lacking most. But yes, excellent soil that is nutrient rich is definitely a key to a successful garden. The plants must have nutrients in order to grow well. If your soil is depleted of nutrients, the plants won’t thrive. If your soil is too sandy, all the nutrients and water you put in it will just wash away. So get some great soil to start with and you won’t regret it. I overheard a comment the master gardener made during a break in the meeting, and she said you’ll likely know if you’re buying good soil because it will be expensive. The cheap stuff is just blech. Don’t waste your money on it. (Uh… that might have been one of our initial problems.) 🙂 There are things you can do to enhance the soil you’ve got to make it more manageable, but that’s a whole topic on its own (we’ll try and get to that sometime!). Even Watering: She kind of glossed over this part, I guess assuming it’s pretty self-explanatory? But some things to know about watering are 1) use enough water to wet the soil down to at least 6 inches deep; 2) most gardens need about 1 inch of rain or irrigation per week during the growing season; 3) light, sandy soils need to be watered more often than heavier, dark soil and hot/dry areas need to be watered more often than more moderate climates; and 4) avoid getting the plant leaves wet if possible (a drip system is best), but if not, be sure to water in the mornings so the plants have time to dry before night (this will help prevent diseases from developing). Proper Fertilization: Fertilization adds important nutrients to the soil to help the crops grow. There’s enough information on fertilizing to warrant its own post at a later date, but until then I’ve got a few good homemade tips. 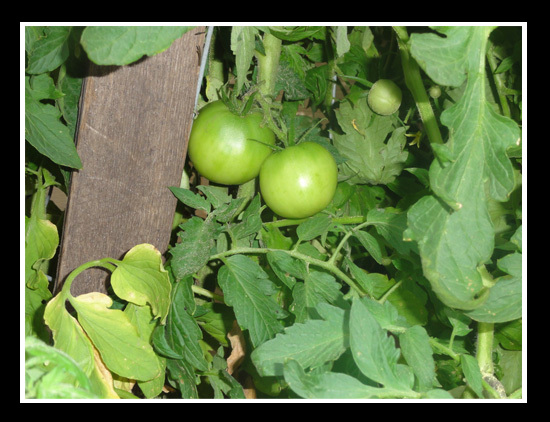 Sprinkle epsom salts around your trees, vegetables (peppers and tomatoes to be specific), or mix it into your soil prior to planting for better germination and growth (click HERE for application tips). You can do the same thing with alfalfa pellets (you can find them at a feed store… they’re rabbit food). And don’t forget your eggshells from the kitchen! 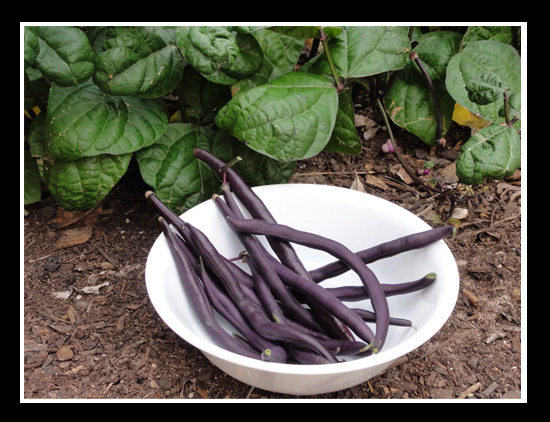 Crunch those up and add them to your garden soil or compost pile for a boost of calcium (more on this to come as well!). Banana peels, orange peels… they’re all good for your garden and free from your kitchen! Mulching: Confession, I have heard this term in use ever since I started trying to learn more about gardening, but hadn’t a clue what it meant and was too embarrassed to ask. So forgive me if this is old hat to some, but now that I know what it is, I’ll explain it for anyone who doesn’t yet know. 🙂 Mulch is a lot like compost in that it is simply ‘stuff’ (preferably organic stuff- leaves, pine needles, newspaper, etc) you add to your garden to help it grow. Mulch, however, is only added to the top of your soil (kind of like a blanket- and you don’t mix it in) and it’s purpose is to protect the plants by preventing weeds, aiding in even moistness of the soil, keeping bugs at bay, etc. You mulch in between your plants, but not on top of them. I will do another post on mulching in the coming weeks as well for more in depth information and details. With all the craziness going on in the food markets, now is an IDEAL time to start growing your own food! And while it may be an ideal time, I know not everyone has ideal conditions for growing a garden (space, dirt, weather, etc.) 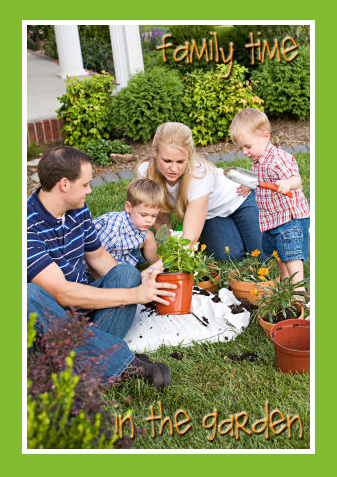 But I came across a site called Easiest Garden that has some super cool ideas for gardening! Once you check these out, there will no longer be any excuse for not at least trying to grow a garden. There’s a solution for everything! You can even grow your garden inside! Hubby is frothing at the mouth to try the hydroponics (it doesn’t use any soil! so cool! ), and even though we’ve got a ‘traditional’ garden we’re working on, we just may give that one a shot too! 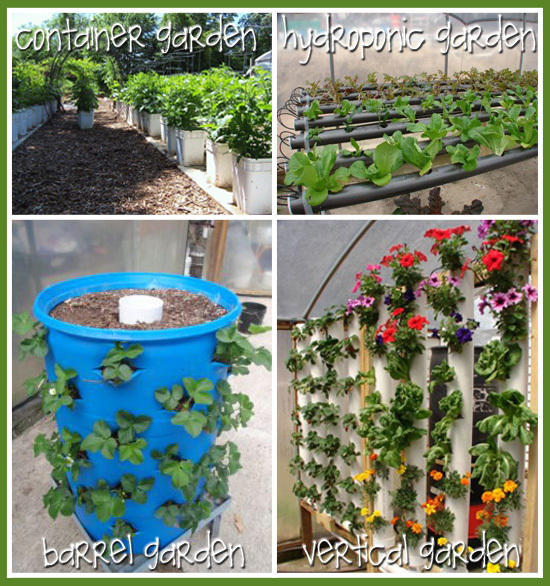 I think the barrel garden is amazing (especially for those without a lot of space) and would love to try that one out sometime! P.S. I’m not trying to sell any of their products… I just want to introduce you to these cool gardening concepts. So scroll down on the linked page and watch the different videos (there are 4) of the different gardening systems to see if any of them will work for you. Then you can do a Google search to try and find free plans, directions, etc. to build your own systems. But hopefully this will help get some wheels turning for any of us who need some more options for growing crops! 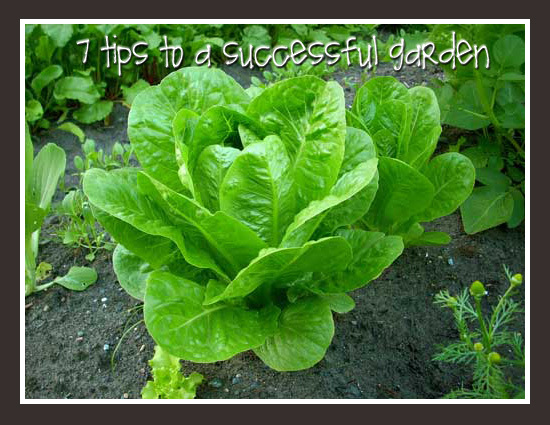 Click HERE to check out the Easiest Gardens to grow! 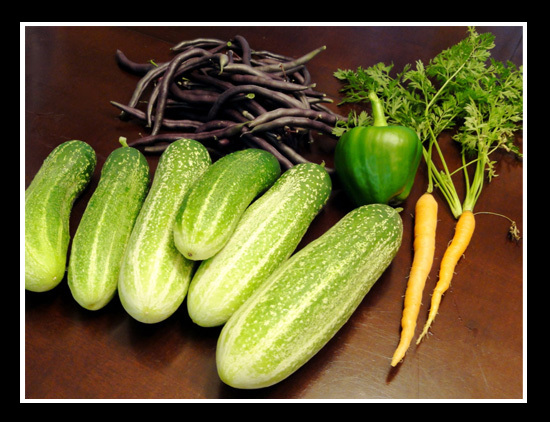 Food Storage: It’s Garden Time! Hey y’all! I’m so excited to FINALLY get a chance to start posting on gardening. I’m so pumped about growing a garden this year. I’ve been trying to learn more and more so that I can get a good production, so I guess we’ll see how this year’s garden grows. 🙂 One thing that I’ve learned for SURE though, is that gardening takes time. And effort. And I’m not just talking about spending some time each week in the garden to take care of things (although that’s certainly true), but I’m talking about being patient over the years as you develop a sense of your soil, the sun in your yard, what grows better where, etc. That is not said to discourage anyone, but instead to encourage everyone! Gardening gets better with time! I live on a small 1/4 acre lot of land in the suburbs with clay for soil. I do not have a lot of space for a garden, but I do have SOME space and that’s all I need. 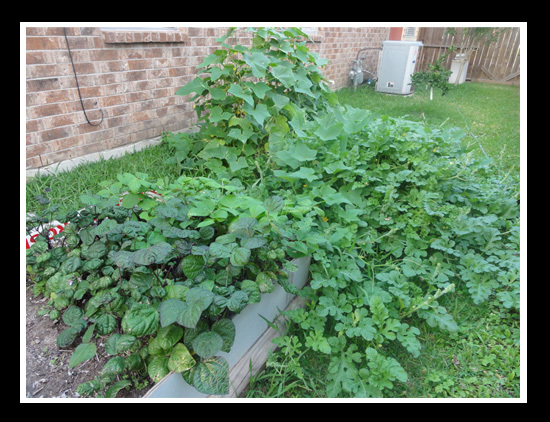 🙂 Hubby and I have tried all sorts of ways to get vegetables to grow, and we’ve tried different locations in the yard. With little success at any of it, we finally determined we were going to need some raised garden beds. Those can be pretty pricey, but fortunately I have a super handy Hubby who just took some big wooden signs his company had used for advertising (with permission from the boss of course!) and cut them into pieces to make three 4×4 square raised garden beds. We lined the bottoms with that material that allows water to go out but keeps the weeds from growing in (although we still get weeds anyway! ), and then filled them with soil. BUT even after all these efforts, we still ended up with next to nothing to show for it. Anyway, the point is Don’t Give Up! We win some, we lose some, but we’re all learning as we go. And speaking of learning, I’ve also learned to listen to those who have already been there! 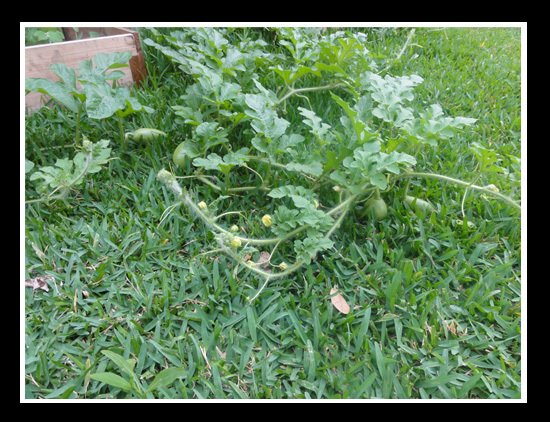 I recently attended a seminar at our local library where a Master Gardener was giving some information on how to grow a vegetable garden in our area (Upper Gulf Coast Region). The sweet lady doing the seminar has been a lifelong gardener in my area and knows what grows well, tips for helping things grow better, certain tricks to use, etc. I came away with some wonderful information that I know will be of great use because it came from someone who knows my area and the different concerns or problems I may face. So if you have a chance, look up your local extension services to see what they have to offer. There may be seminars you can attend, events to participate in, or you can even just call people with your questions (seriously, it’s what they’re there for!). It never hurts to ask! Anyway, I know that for most of the country there are still a few weeks to go before it’s planting time (although here in Texas I’ve already got some lettuce poppin’ up! Don’t hate me :)), but it’s not too early to be preparing your soil and getting your gardening game plan on. So for the next few weeks, we’re going to be talking about gardening! Woot Woot! I’m so excited!